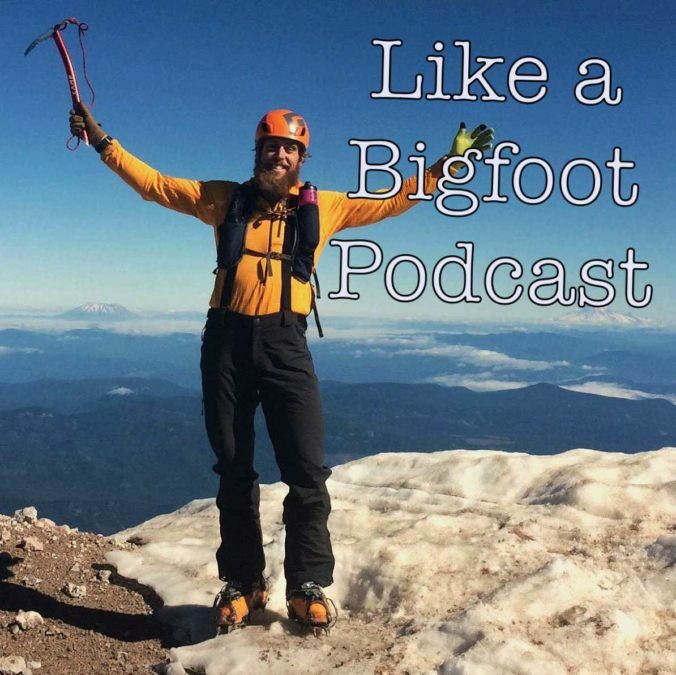 This week we are chatting with adventure athlete Richard Kessler. 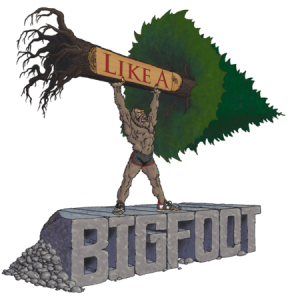 You will be absolutely blown away with what he has accomplished: first place at the Bigfoot 200, 2nd place at Arrowhead 135, finished the Moab 240 (yes…two hundred and forty freaking miles), second in the triple crown of 200s, along with a handful of other ultra marathons. The episode starts with me being very perplexed by the Arrowhead 135, an ultramarathon that takes competitors 135 miles through the frozen northern Minnesotan woods in the middle of January….with only 3 aid stations! In this episode we also discuss a few events of his own twisted creation. The first being RAGBRAI, which is normally a bike ride (party) across his home state of Iowa. Richard chose to RUN it. That’s 400 plus miles across Iowa during the hottest week of the year. How did he survive this insanely brutal event? What kind of mindset does it take to keep pushing through when there’s absolutely no penalty for quitting? His second big project was the RASH. 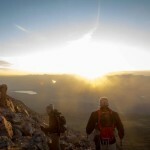 Climbing and then circumnavigating the four big volcanoes in the Pacific Northwest- Rainier, Adams, St Helens, and Hood. Richard shares how and why he planned this and how he handled the good times and bad times along the way. Richard and one of my best friends Calvin (you’ve heard him on the show before…and if you haven’t..how dare you! )have created and begun training for a big project this summer so we’ll have them both back on the show in the future to chat about that! Also, heads up that there are a few poor audio moments in this episode. Richard, being a badass Mountain athlete, was driving back from weekend adventures and Skype failed a few times. Only happened a few times, but wanted to give you a heads up! You guys rock! We’ll be back at you next week!